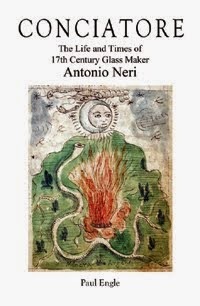 In the Florentine baptism records, the entry for Antonio Neri was made on a Thursday, the first of March, 1576. He was born the previous evening, to Dianora Parenti and Neri Neri. His godmother is listed in the document as Ginevra Sassetti. Not a great amount is known about her; she was from a prominent family, at the time in her late fifties. However, there are indications that other members of her family interacted with the Neri's. Her nephew Filippo mentions Antonio's father favorably several times in letters, providing a fascinating glimpse into the way disease was diagnosed and treated. When Antonio was born, Neri Neri was in his early thirties, and already a highly regarded physician. Baccio Valori was director of the famed Laurentian Library in Florence and steward of the Medici's simples (medicinal herbs) garden. He was friend to Neri Neri and godfather to Antonio's oldest sister Lessandra. 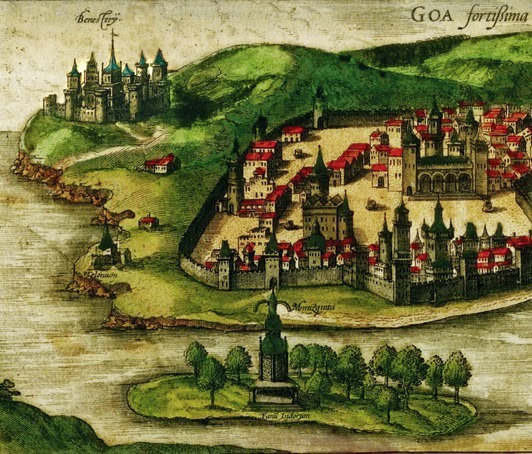 Between 1583 and 1588, Valori received letters from a mutual friend, Filippo Sassetti, who was living in Goa and Cochin – trading settlements in India. Filippo was a native Florentine; he attended university in Pisa with Valori and they became lifelong friends. After Sassetti's father was forced to sell the family home to pay off a debt. Filippo moved to Lisbon and became a spice trader. Not suited for a desk job, he soon set sail seeking adventure in the orient.